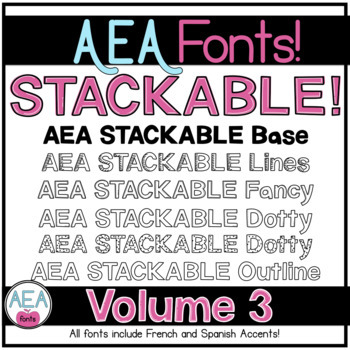 This is a set of STACKABLE FONTS! 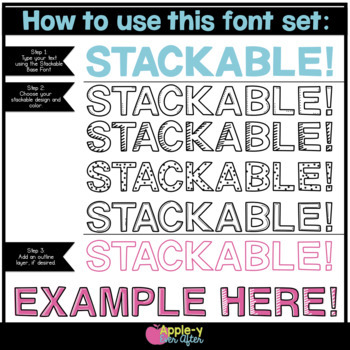 What are stackable fonts? 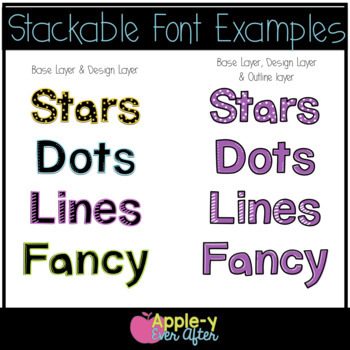 These fonts can be used individually or you can layer them on top of one another seamlessly to create cool and funky font patterns! 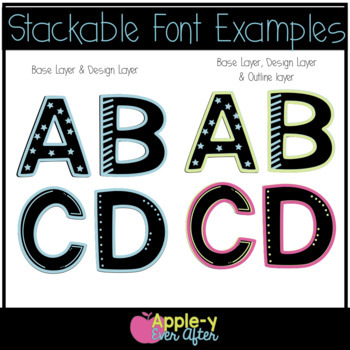 Check out the preview to see just how to use these fonts and to see some examples!